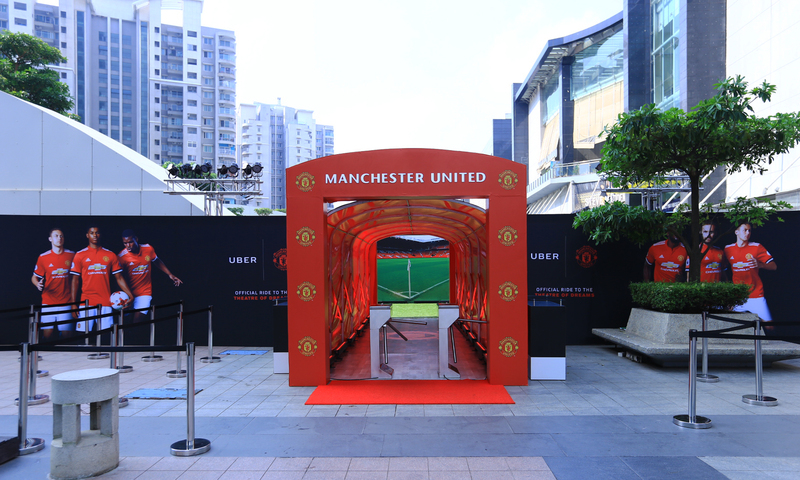 Uber transports the Theatre of Dreams to Manchester United fans in India, collapsing the distance between the fans and the club by bringing them closer to the team they so passionately support. 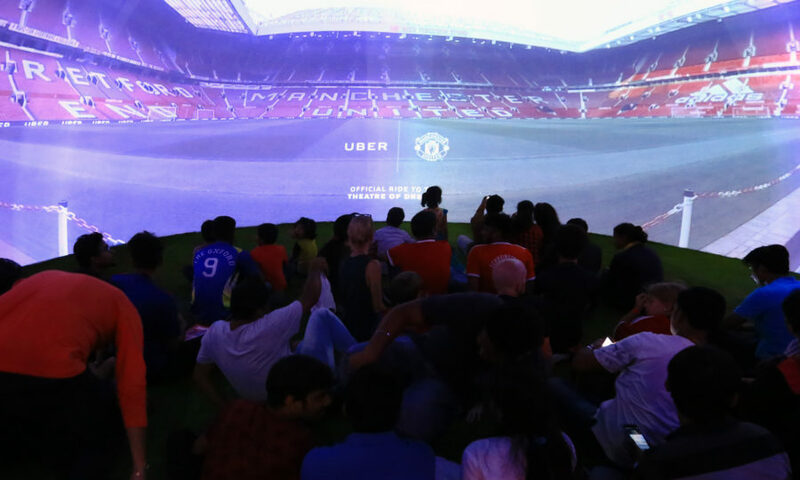 Uber created an immersive 360 experience pod and fan areas with players’ tunnel, first team changing room and stadium’s museum to give the fans an essence of the Old Trafford. 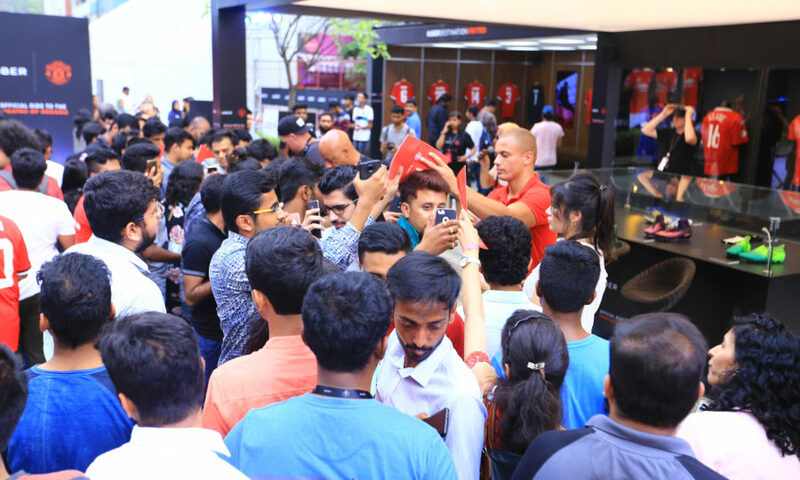 The event took place in Bengaluru from the 27 – 29 April with former Manchester United player Wes Brown and screened the Arsenal versus Manchester United match which was won by Manchester United 2-1. 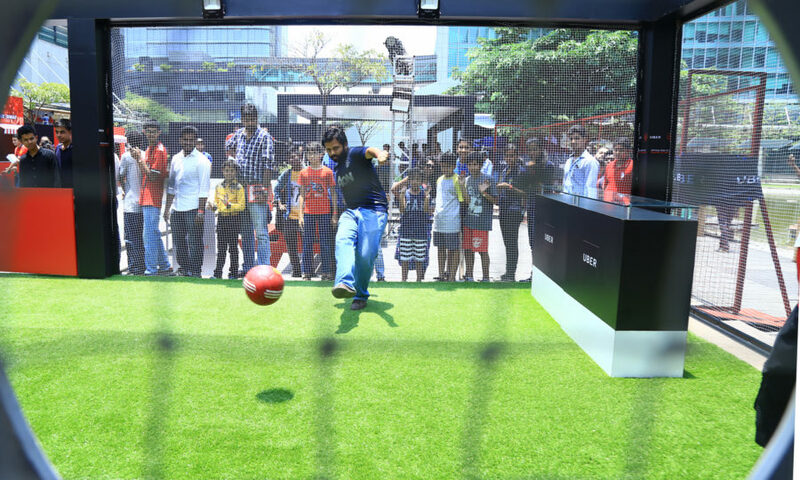 The event was created with the support of Copa90, Manifold and PD&O. James Kirkham, head of Copa90 said: „This makes every other current football sponsorship in the world feel small and outdated.“ Manchester United’s group managing director, Richard Arnold said: „Through Destination United, Uber has come up with some really creative ways in which they can connect with our fans worldwide.“ Our service included: Project Management, venue screening, fabrication, graphic production, onsite coordination, catering and logistics.